«Professor Higgins. English without accent!» is a full phonetic, lexical and grammar multi-media reference training tool. 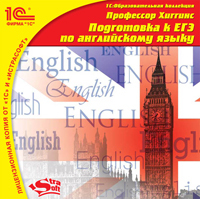 The manual for preparing for the Centralized Testing in English. «Professor Higgins. 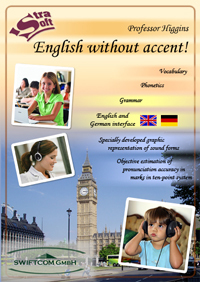 German without accent!» is a full phonetic and lexical multi-media reference training tool. Professor Higgins. 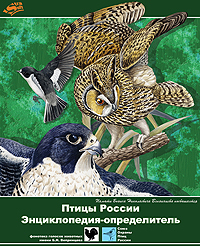 Russian without accent! «Professor Higgins. 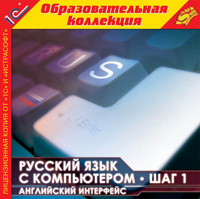 Russian without accent!» – is a full phonetic and lexical multi-media reference training tool.